A busy schedule like yours doesn't have room for a regular pedicure appointment. 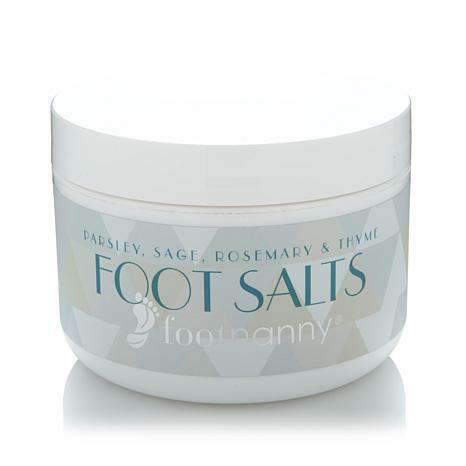 So create your own spa experience by pampering your tired tootsies with these soaking salts. 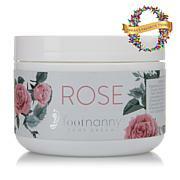 Made with essential oils and 3 varieties of salts, the formula leaves your feet feeling cleansed and refreshed. Let it transport your senses and soothe your soles. Ingredients: Epsom Salt (Magnesium Sulfate), Himalayan Pink salt, Foaming foot salt (Natural Sea Salt), Parsley Essential Oil, Sage Essential Oil, Rosemary Essential Oil, Thyme Essential Oil, Lemon Essential Oil, vitamin 12, Vitamin C, Vitamin K, Vitamin A. This is a super nice product that I am enjoying. Eucalyptus isnt overpowering, just a lovely spa like experience. I can see a difference, an improvement. Different somehow than just a regular moisturizer. Great product. Makes my feet feel soft. I have ankle issues (read swelling) and this is just so soothing. It's as though someone made this just for me--luxurious. This is a wonderful foot cream. It has a pleasant scent that is not too strong. 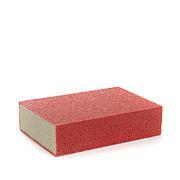 Best of all it softens my feet, including calluses used twice a day as directed. It makes my feet feet terrific to me & to others. I love it!